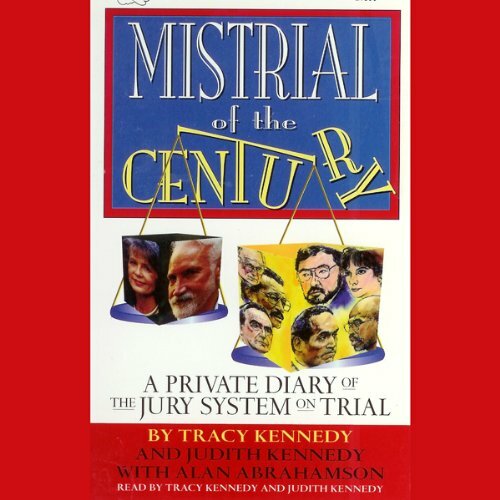 Showing results by author "Judith Kennedy"
In Mistrial of the Century: A Private Diary of the Jury System on Trial, ex-juror Tracy Kennedy discloses what life was like for himself and his wife in the days leading up to the O.J. Simpson trial, and how it subsequently differed so much from their expectations. In an up close and personal style, Kennedy reveals what happened during the trial and sequestration, a sequestration that turned the lives of a normal, happily married couple into an emotional hell.